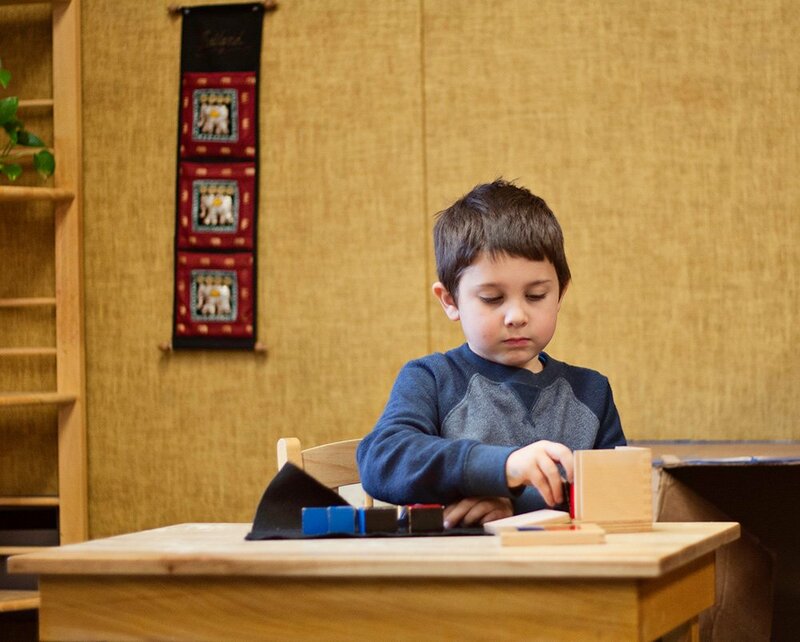 Lewis & Clark Montessori Charter School is organized as a nonprofit organization under the laws of Oregon under section 501(c)(3) of the Internal Revenue Code of the U.S. As such, the school is managed by a Board of Directors. The Lewis & Clark Montessori Charter School Board of Directors meets every third Thursday of the month at the school at 6 PM. All meetings are open to the public. We are bound by the State of Oregon’s Open Meeting Law and its Public Records Law. Board Members have the primary responsibility for fulfillment of the school’s mission and are legally accountable for its operation. The Board sets strategic goals, governs school policies and is fiscally responsible for assuring the school’s resources. The Board hires the Executive Director to develop the programs and execute the day-to-day school operation. The school’s Executive Director attends all Board meetings as an ex-officio member, reports on school operation and submits strategic recommendations. The Board has established the following advisory committees to assist in leadership of our school. Participation from our local and extended community is greatly encouraged. Q: What does the board do in executive session? A: Pursuant to ORS 192.660, the board may discuss confidential matters in executive session, such as personnel, negotiations, litigation, expulsions, exempt records, and real estate transactions. Board members cannot make decisions or vote in executive sessions. Executive sessions are not open to the public, and they are limited to specific topics and guidelines as defined by state statutes. Q: How are Board members compensated? A: School board members are elected officials and serve without pay or other compensation. Their service is voluntary, and they do not have offices in school buildings. Q: Are there ways I can express my views? Items within the School Board’s scope are outlined in the above sections. Administrative functions or questions regarding day-to-day activities need to be addressed to the school directly at info@lcmcs.org. Questions regarding a child’s educational experience need to be addressed to the Director of Education. Q: How can I speak at a Board meeting? A: Complete a written request, bring it with you to the Board meeting, and give it to the board secretary before the meeting is called to order. The Chair will call on individuals to speak during the “Citizens Requests of the Board” portion of the meeting agenda. Because these are meetings of the Board, however, guests will be asked to limit their comments to 3 minutes per person, for a maximum of 15 minutes for all speakers combined. Anyone can speak at a Board meeting, and written comments are also welcome. Q: How do I become a school Board member?